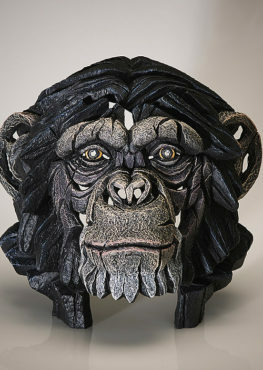 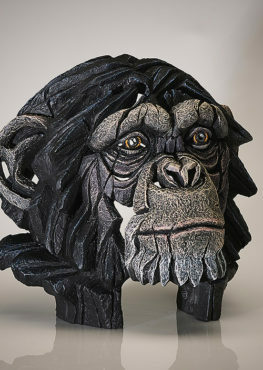 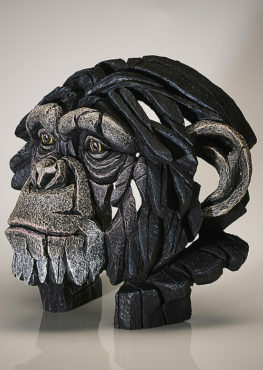 View Cart “Chimpanzee Bust – Matt Buckley” has been added to your cart. 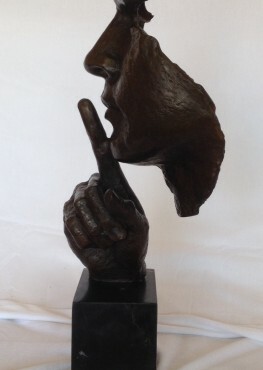 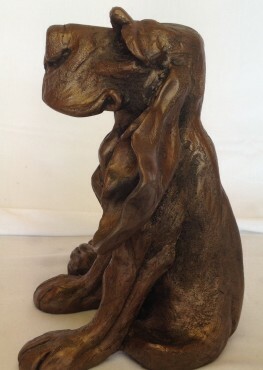 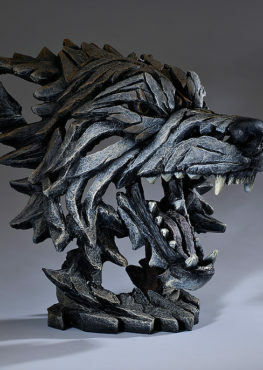 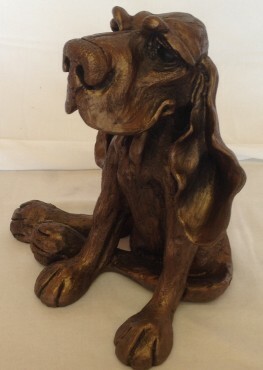 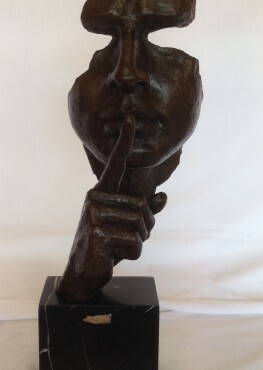 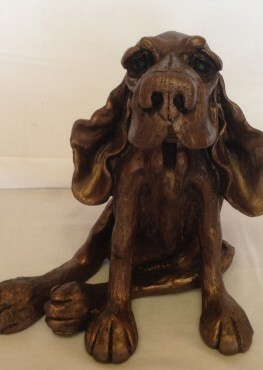 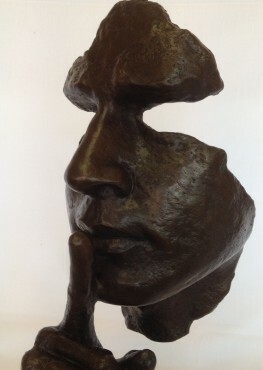 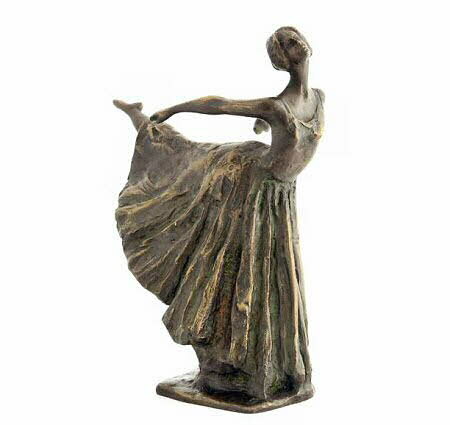 Made From Cold Cast Bronze Resin. 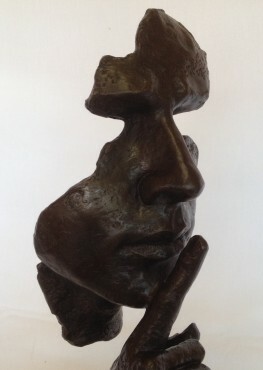 Lluis studied in the studio of Guerau Calabia in Mataro. 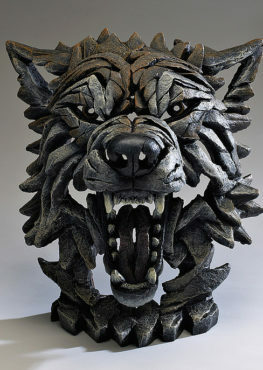 Comes with signature and certificate of authenticity.